Chinese Cuisine and American style food since 1958. 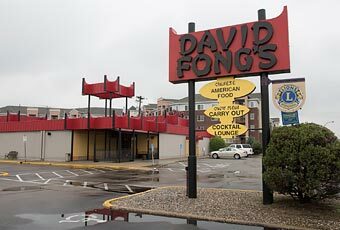 Opening in 1958 as a small carryout operation, Fong’s has grown into a Bloomington Institution. 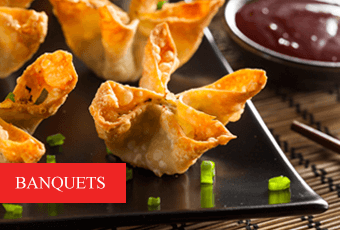 David Fong’s has a banquet facility with its own bar and a capacity to seat up to 150 – Perfect for weddings, birthdays, and other private parties. Stay up to date on David Fong’s upcoming special events. Named Best Chinese Restaurant in MN! 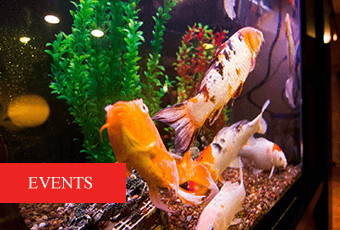 David Fong’s is a family run restaurant serving Chinese Cuisine and American style food since 1958. 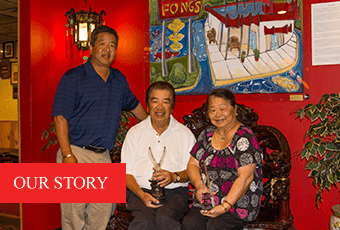 Opening in 1958 as a small carryout operation, Fong’s has grown into a Bloomington institution. 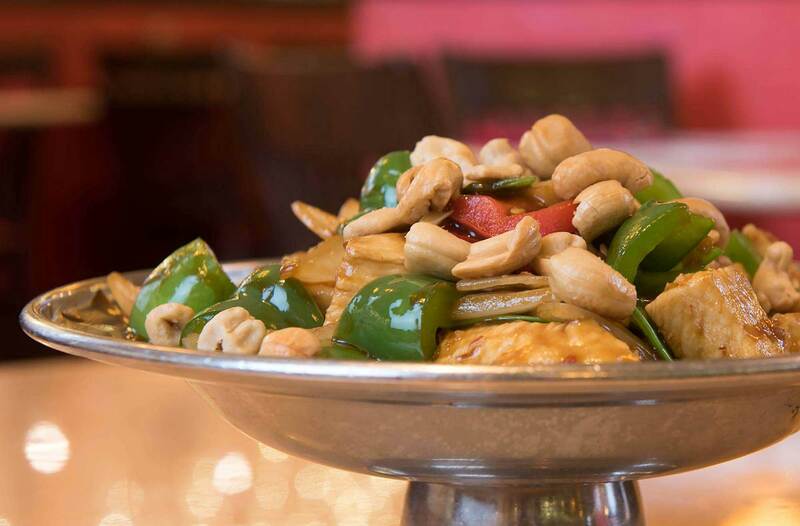 It’s details such as fresh quality ingredients, large portions, a loyal and tenured staff, and treating customers like houseguests that make David Fong’s not only a Bloomington favorite but a standout in the Minnesota hospitality industry. 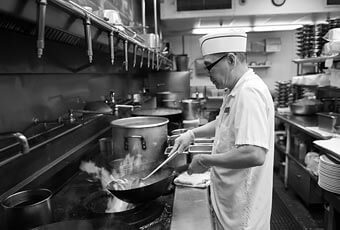 David Fong’s has been serving Minnesota-friendly versions of Cantonese favorites like chicken chow mein and New York Steak Chinatown for the last 50 years. Using fresh ingredients in their made-from-scratch meals, David Fong’s has become one of the Twin Cities’ favorite Chinese Restaurants.